For the fifth year in a row, we’ve analyzed and evaluated the employment brand efforts of all Fortune 500 companies. Over the years, we've seen a shift in employment brand efforts and this year’s results, which follow months of research, show how some of the world’s biggest companies are using employment brand as a strategic imperative. 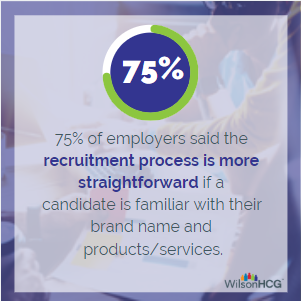 Featuring six key employment branding categories and more than 17,000 data points, the 2019 Fortune 500 Employment Brand Report highlights the trends and insights that stem from a candidate expectation for a hyper-personalized experience.